Database mail is widely used by DBAs and companies around the world and is one of the features of SQL Server that can be very important for startups. That is because it is a cheap solution for getting alerts from your SQL Server for potential hardware issues, early warning signs of corruption, along with potential resource constraints. However, it can be misused or pose potential security issues. Before we start, to my myself clear I am in favor of configuring Database mail for the DBA team when done properly. In the rest of the article, we will touch on some of the common mistakes people make with database mail and their SQL Servers. We will not discuss the setup of this feature as it was well documented by Bojan Petrovic on SQLShack. If SQL Server needs to allocate space, first it fills the space it needs with zeros. Examples of when it needs to allocate space are creating/restoring a database, growing/allocating data and log files, and finally the troublesome auto growth operation. However, most of these slowdowns/long running actions can be improved by enabling instant file initialization. I say most because the one case where this is required is on log file growth. However, even when Instant file initialization has been enabled the log file will be zeroed out before the space is usable for SQL Server. 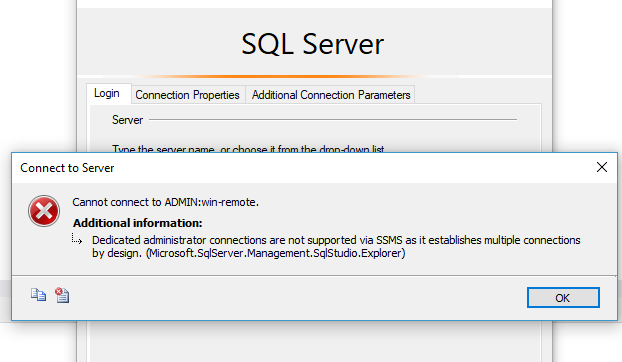 While the article “How to create and configure SQL Server Agent Alerts” created by Minette Steynberg a SQLShack author discusses the features around Alerting through SQL Agent and some conditions for testing. 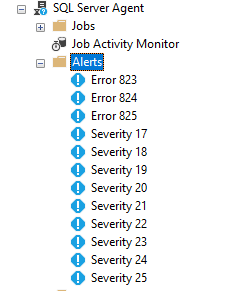 It does not go through some of the common alerts that you should have enabled on your SQL Server. Troubleshooting performance issues in a database is one of the main jobs of DBAs and by now most can trace the problem back to a query which is either running to slow or is causing a blocking issue on a key table. However, what is often not known is why this doesn’t cause problems in SSMS or why you don’t get the same query plan as what is inside the app. 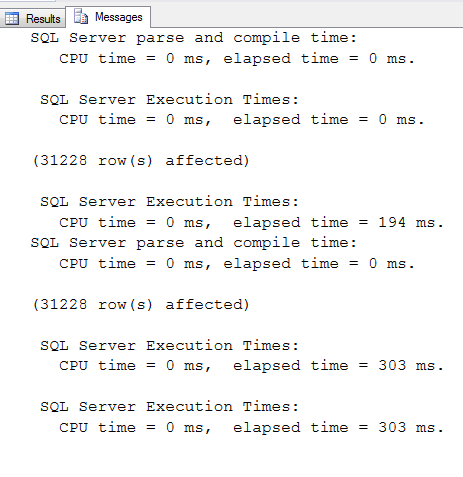 For example, in your extended event trace you see the query running longer from the application when compared to SSMS.